By its very nature, the sci-fi genre is relatively complex: the short stories, novels, TV series and films that comprise speculative fiction necessitate detailed expository passages to build its far-flung futures, reality-bending premises, and stories set in a galaxy far, far away. Whether the story is set on an alien world populated by creatures markedly different from human beings, in a future separated by centuries or eons from the present in which society, technology, science, and civilization itself have evolved into a nearly unrecognizable state, or center around time or space travel, sci-fi stories require complex set-ups to create a believable reality that’s very different from our own. Because of this, the sci-fi genre also allows for its stories to become quite complex. Time travel stories thrive on complexity while, depending on the story, other elements may be willfully obtuse to create an air of mystery or disorientation in the viewer–and some sci-fi stories are much more complex than others. Here are 10 sci-fi films that are purposely complex, either in order to replicate the extraordinary events occurring in the story, to mirror the effect an advanced technology that’s in use as part of the plot, or simply to keep the viewer in the dark about unknowable creatures and the nearly inexplicable that happens during the film. Time travel stories are some of the oldest in the science fiction genre. In fact, H.G. Wells’ The Time Machine is often cited as the first sci-fi story ever published. And it’s a hardy vehicle for a story: almost anything can happen in a time travel story. Your character can travel from the past to the present to the future instantaneously to any geographical location. There’s literally no limit to the kinds of stories that can be told using this device. 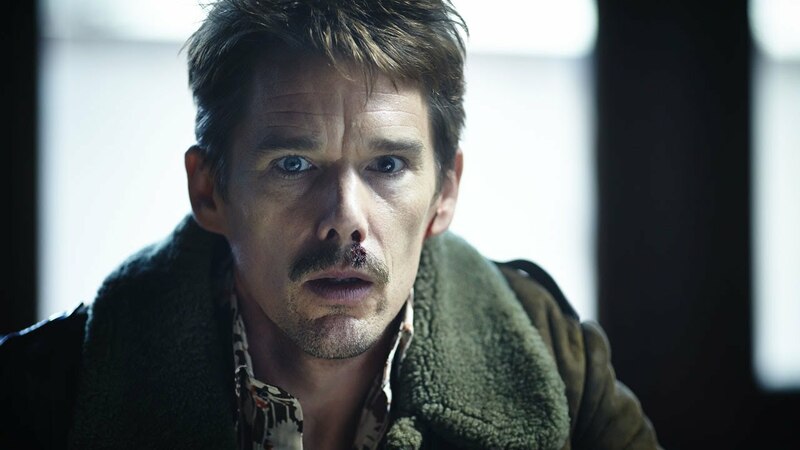 2014’s Predestination seems to set out to push the limits of what a time travel story can allow. Based on Robert Heinlein’s classic 1959 short story “–All You Zombies–,” the film follows the efforts of a Temporal Agent–whose job it is to travel through time to stop major disasters from occurring–who begins to use his ability to ensure his own career’s success. Along the way and through various points in time he meets a number of enigmatic characters while also chasing an elusive terrorist who also seems to be able to travel through time. There is no way to speak further about this movie without spoiling the massively surprising and mind-bending nature of the narrative, but suffice to say you have never seen a movie like this before. Its intricate and elusive plot unfurls to such a surprising conclusion that you’ll be thinking about how it all worked out long after the film ends. It’s a fantastically complex sci-fi film that features paradoxes, self-closed loops, and how living life as a time traveler can be even more confusing than you think. An alien, who calls himself Thomas Newton, comes to Earth to find a way to save his planet and family, who are dying without available water. He uses his advanced knowledge to create technology that makes him one of the richest men on Earth, which was supposed to finance his return to his planet. Instead, he fakes a launch to give his family the illusion that he’s returning and stays on Earth, eventually dissolving into alcoholism. When he’s turned into the government after people close to him realize he’s an alien, he’s experimented on and held captive for years–until he awakes one day and realizes nobody’s guarding him anymore. He continues his life, now a somewhat naturalized human, drinking himself into a stupor. This is a straightforward summary of a decidedly not straightforward film. 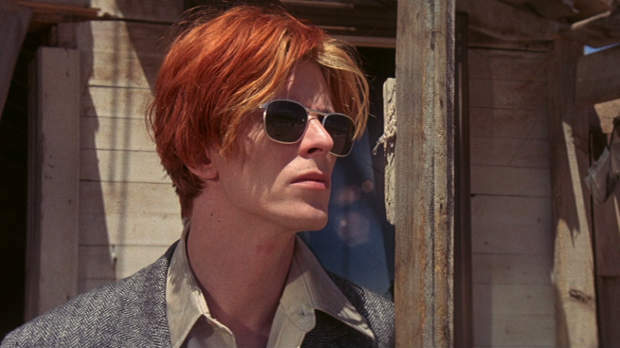 Nicolas Roeg–an iconoclastic director whose films often challenged linear narratives–may have made his masterpiece with The Man Who Fell to Earth. Between scenes, the narrative may jump a number of years with no warning or expository dialogue, only having characters age subtly to hint that time has passed. This is made even more difficult to follow since Thomas Newton–played brilliantly by David Bowie–doesn’t age, which is one of his traits that eventually gives him away. Preferring mosaic-like collages of images and stream-of-consciousness editing to tell the story, The Man Who Fell to Earth may take a few screenings before a first-time viewer understands its structure and story–but it’s well worth the extra effort for one of the best sci-fi films ever made. Darren Aronofsky has made some bewildering films in his career from the start, with his complex low-budget masterpiece Pi. But The Fountain, a sprawling metaphysical look at the nature of life, history, and mortality, may be his most confounding. Starring Hugh Jackman as a man that’s shown living three lives throughout history, and in all of them obsessed with finding immortality, The Fountain doesn’t provide any easy answers to the gigantic questions it poses. Instead, we see Hugh Jackman as a conquistador exploring the New World for the fountain of youth; Hugh Jackman as a 21st century doctor trying in vain to find a cure for his wife’s cancer, ignoring the time they have left to focus on his work; and Hugh jackman as the doctor now as a space traveler hundred of years in the future, wandering the cosmos in a bubble, travelling to a nebula in deep space. The intertwining, mirroring stories told across this wide timeline echo and deepen the meaning of the film until its climax seemingly answers all of the questions all three stories have posed–but it’s not straightforward. Instead, this complex sci-fi film rooted in magical realism explores the nature of obsession, fear of death, and desire for immortality obliquely. But perhaps a film like this that addresses such large, difficult concepts like these in a straightforward manner–instead, The Fountain provides a vague map to navigate by. Time travel can make for a complex sci-fi film, but what about alternate dimensions that collide together? As Coherence shows, it can certainly ruin a dinner party–and your reality. On the night of a comet that burns bright in the sky, an informal gathering between friends and ex-lovers descends into chaos after the power goes out and some parts of the group leave the house to explore the only other on the block that has power. They return and explain that they and left a note on the door of the other house. Then they find a note on their door–written by one of them. Eventually, the group figure out that the other house is another version of themselves, and the comet must have opened a portal to another dimension. But are the people who returned the same people that left? And how many more alternate realities are there occurring? Coherence is a low-budget sci-fi film that accomplishes its complex story with clever writing and the ability of the actors to sell the confusion and underlying sinister motives they (or at least a version of them) have as the film heads towards its conclusion. It may leave you confused, but there can be only one conclusion to the movie–even if there’s more than one of the same person extant in reality. Shane Carruth’s follow-up feature to Primer, Upstream Color, continued his talent for experimental narrative structure, this time following the disastrous aftermath in two people’s lives after they are drugged by a mysterious parasite by criminals that put them into highly suggestive hypnotic states, in which they were directed to hand over all their money and possessions, waking up later with no memory as to what has occurred. Of course, the film itself isn’t that straightforward. Interspersed with glimpses of the two victims are vague scenes of a pig farmer, who harvests the organism from one of the victims that he injects in one of his pig, as he records sounds of nature. One victim, a young woman, seemingly telepathically connects with a young man and the two begin a relationship, only for both to realize they were victims of the same hypnotic parasite. 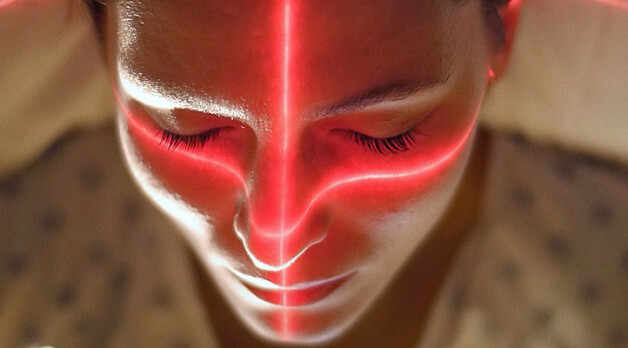 While Primer was confusing, Upstream Color is often bewildering. Beautifully shot and intriguing, Carruth still made an increasingly obscured narrative that never clears up, even at the end. Another puzzle to be sorted and put together in the viewer’s mind, Upstream Color is a movie about cycles–cycles of life, behavior, and acceptance. 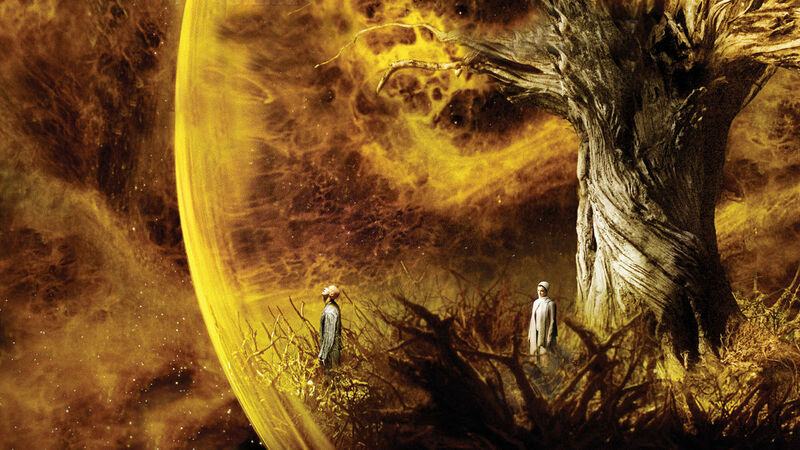 An elliptical movie that moves perpendicular in time, this sci-fi film is a fascinating and mysterious work of art.